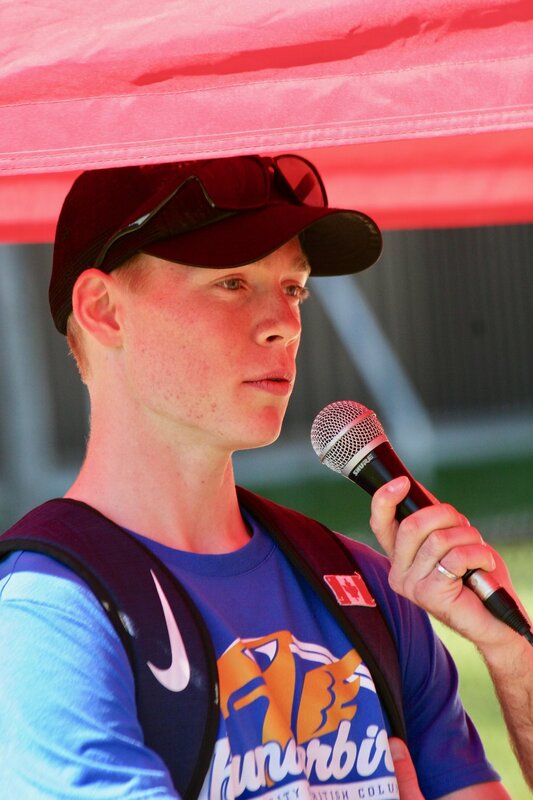 The 2019 outdoor season got underway for a number of Canadian athletes at the Florida Relays this past weekend. 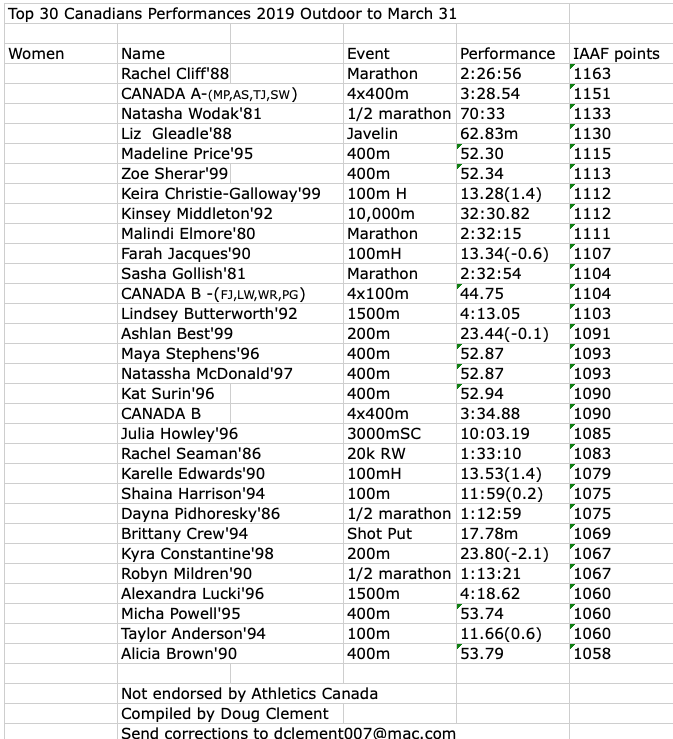 Without disappointment, the Canadian squad showed what they are capable of, highlighted by numerous podium finishes. 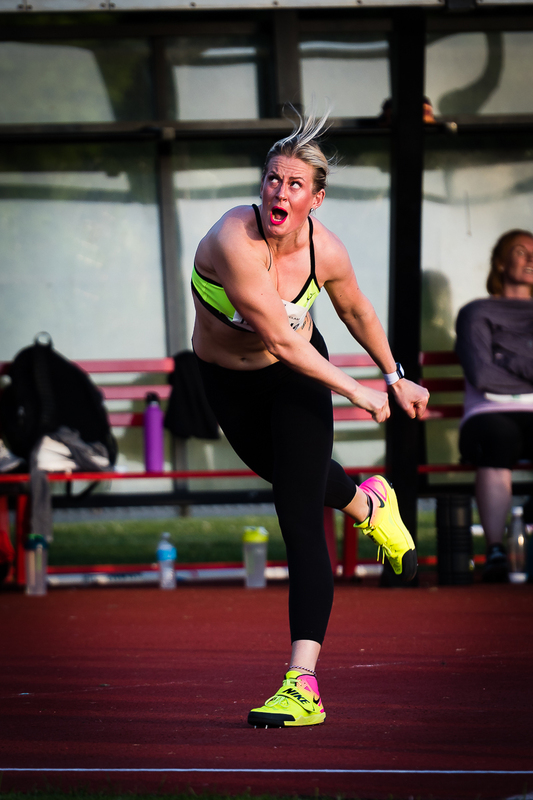 Fresh off her USports indoor record-setting performance of 17.56-metres in the shot put, Brittany Crew continues to regain her form after last season’s foot injury by throwing 17.78-metres for a first place finish. Close behind, Sarah Mitton earned a third-place finish with a throw of 17.29-metres, while Trinity Tutti finished first with a throw of 16.57-metre in the College division. In the high jump, the 2018 Commonwealth Games bronze medallist Django Lovett soared over 2.25-metres for a first-place finish, with three solid attempts at 2.30-metres. 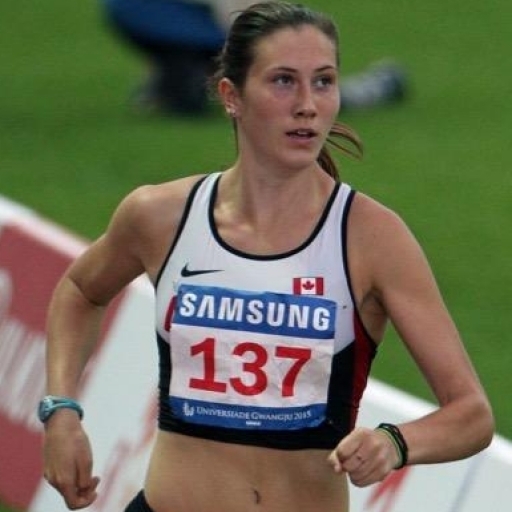 On the track, Maddy Price won the women’s 400-metre dash with a time of 52.30 seconds in a Canadian heavy heat two, with Maya Stephens right behind her at 52.87 seconds for fourth place overall. Micha Powell, Alicia Brown, Crystal Emmanuel and Chelsea Balkwill would round out the Canadians in the event finishing 11th, 10th, 18th and 23rd, respectively. Noelle Montcalm was the lone Canadian in the women’s 400-metre hurdles, finishing the race with a time of 59.22 seconds for fifth overall. 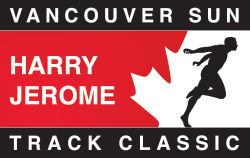 Wrapping up the meet, the men’s relay squad of Gavin Smellie, Brendon Rodney, Andre De Grasse and Aaron Brown won both the 4x100-metre and 4x200-metre relays. 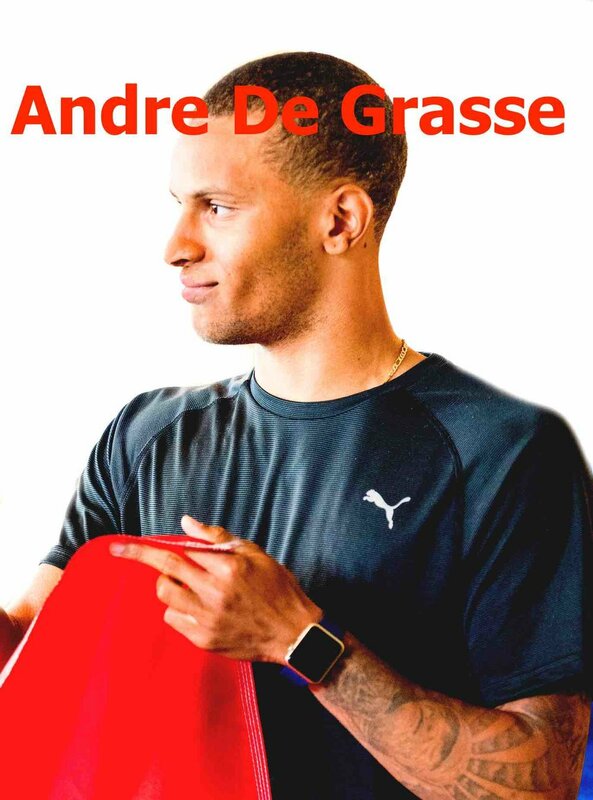 In the 4x100 relay, anchor De Grasse crossed the finish line at a time of 38.34 seconds, 23 milliseconds off the meet record, which they set in 2016. Brown would do the same in the 4x200-metre relay, stopping the clock at 1:20.17. Additional results from the Florida Relays can be found here. Look for more athletes to begin their outdoor season over the next few weeks as they prepare themselves for the Canadian Track & Field Championships in July, the IAAF World Championships in Qatar in September and ultimately, the 2020 Tokyo Olympics. Keira Christie-Galloway got her second school record of her young Iowa State career, as she broke the mark in the women's 100-meter hurdles in 13.28. Christie-Galloway knocked off the 12-year old record of 13.31 by Rebecca Williams, set in 2007. Christie-Galloway showed she was going to be the one to beat, dominating her prelim in the top qualifying time of 13.49. The Canadian got a strong challenge in the final, but was able to hold on by 0.03 seconds for the win, which was also the distance, which she took down the Iowa State school record. At the time of publication, her time ranked No. 12 in NCAA Division I this outdoor season. 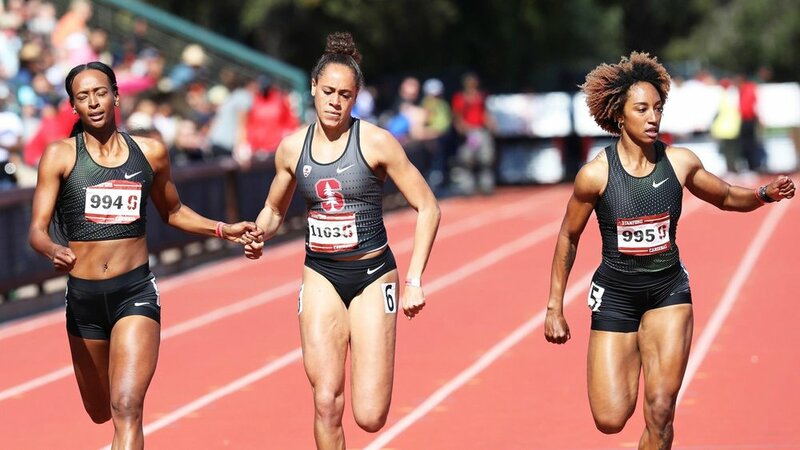 Among the highlights of the Stanford Invitational was the sight of Stanford sophomore Ashlan Best duelling two Olympic champions in the 200. Coming down the stretch, Best was flanked on her right by Rio 400 hurdles champion Dalilah Muhammad and to her left by Rio 100 hurdles gold medalist Brianna Rollins-McNeal. All three finished within 0.1 of each other, with Muhammad winning in 23.35 and Best second in 23.44, followed by Rollins-McNeal in 23.45. Best moved up one spot on Stanford's all-time performers' list, leapfrogging Shataya Hendricks (23.48, 2012) to No. 8. It was the fastest 200 by a Stanford runner in seven years and came a day after Best twice ran lifetime bests in the 100. 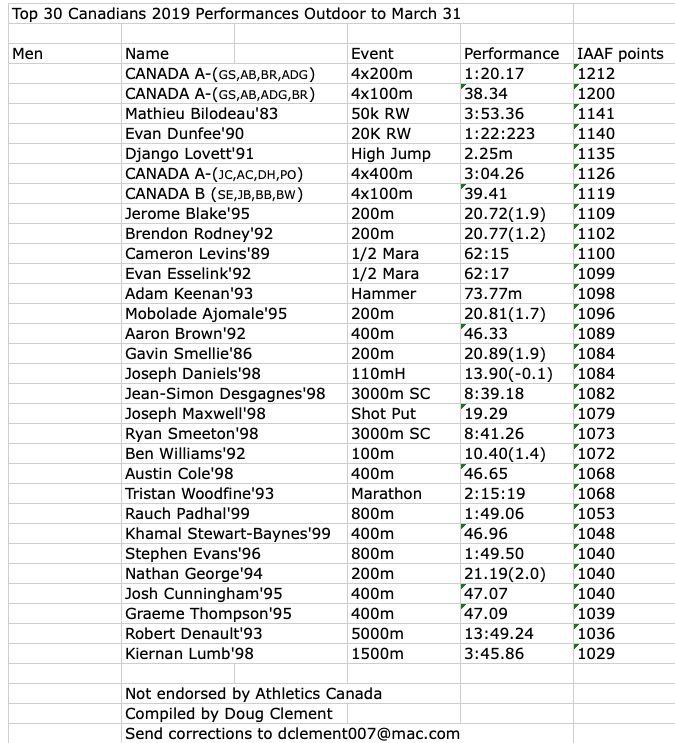 UBC's prominence in distance events was on full display in the 1500 on both the men and women's side. Junior Kieran Lumb obliterated the field in the men's race with an "A" Standard time of 3:45.86, a full 11 seconds ahead of fellow Thunderbird Max Trummer who finished in second.